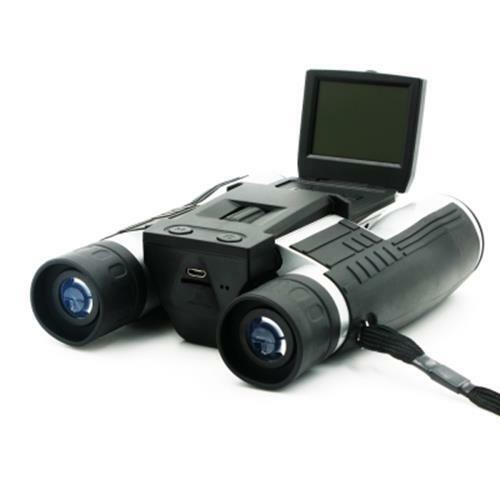 The digital camera binocular that combines an optical binoculars with a high definition digital video camera. 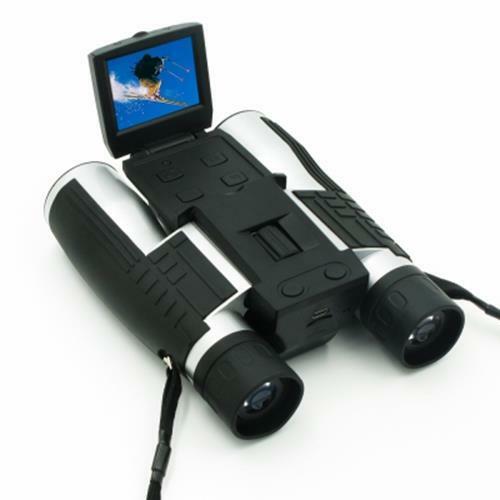 It provided sharp magnification and took vibrant photos. 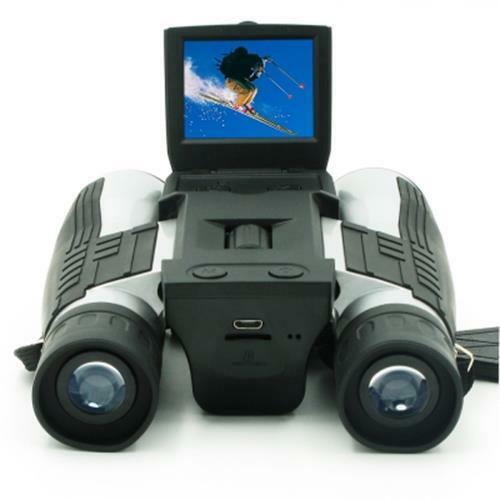 The binoculars is fully coated 32 mm objective lenses and 12X magnification allowed an analyst to read seven lines of text from 100' away, working in concert with a 5 megapixel camera that provided the most accurate picture on its preview screen. 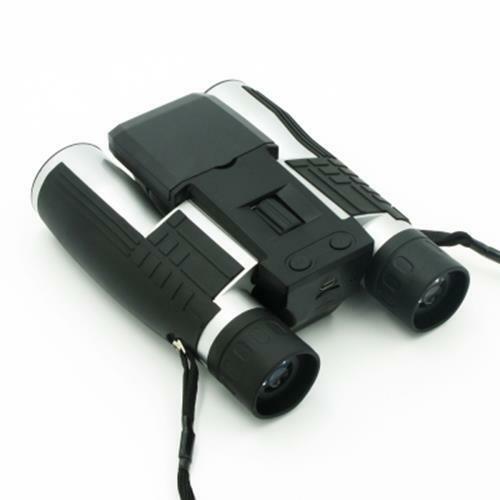 Photographs were captured with crisp, clear detail, unlike models that produced blurry images. 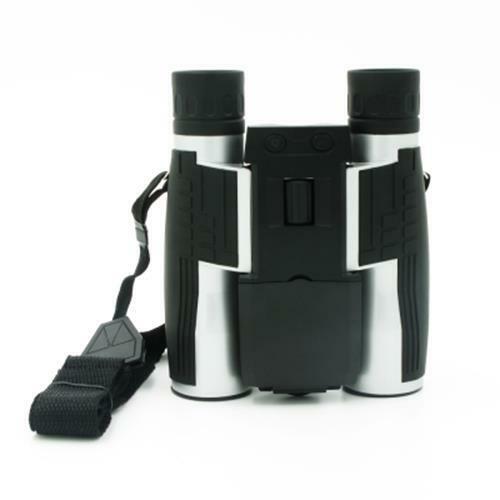 The digital camera binoculars' superior features include a built-in video camera that captures HD video at 1920 x 1080 resolution and an SD card slot that supports up to 32 GB memory cards. 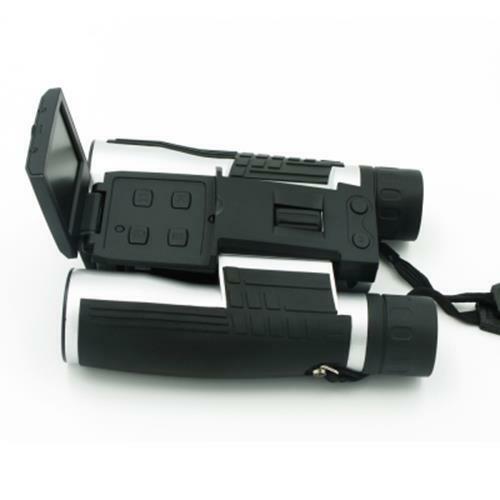 Rechargeable lithium battery provides two hours of continuous use.